What would your lawn and landscape look like if there was no water? 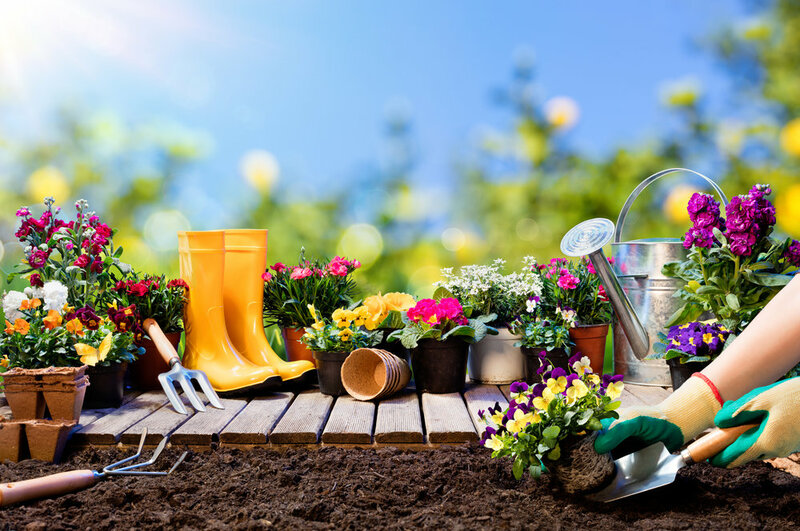 However, if you employ wise watering tips as well as invest in a smart lawn sprinkler, you’re lending a hand toward water conservation as well as savings on your water bill. The Irrigation Association, a trade group, dedicated to irrigation and efficient water use, devotes every July to Smart Irrigation Month. Smart Irrigation Month reminds all of us to conserve our most precious resource. If you water wisely, you can still have a beautiful lawn and gardens throughout the hot, dry Oklahoma summer. Do you want to have more time on the weekends? You can when you hire a sustainable mowing service. Plant wisely by using more native plants and group plants together according to how much water they need to survive. Generally speaking, low maintenance plants mean you don’t have to spend your weekend maintaining them. Low maintenance plants use less water too. Water each part of your property based on its needs. For example, a shaded area needs less water than your lawn that’s in full sun. 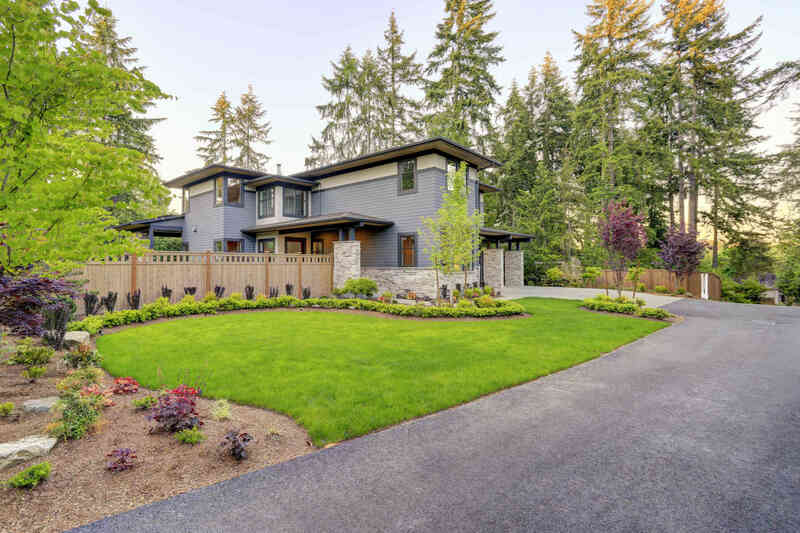 Today’s sprinklers are convenient and can be fitted with the weather, moisture, and other sensors to conserve water while providing enough of it for your lawn to survive. 1. 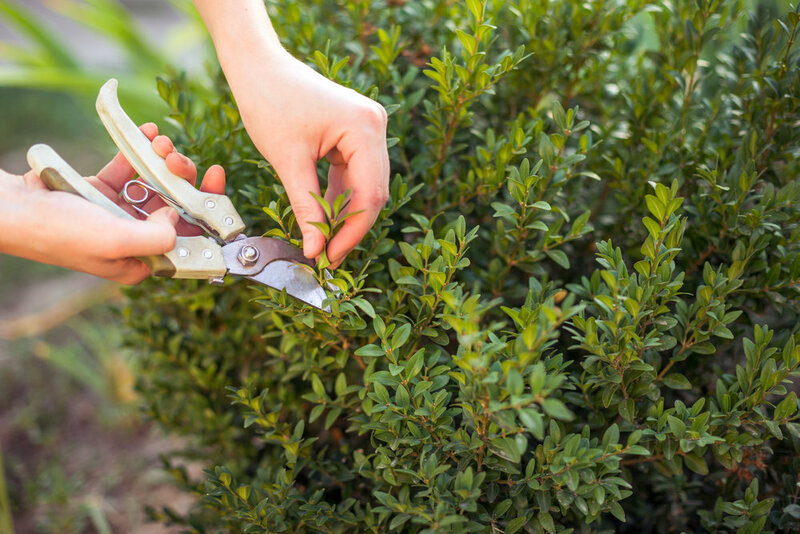 It takes the headache out of watering your lawn and landscape by hand or with a sprinkler that you picked up at your local retail store. 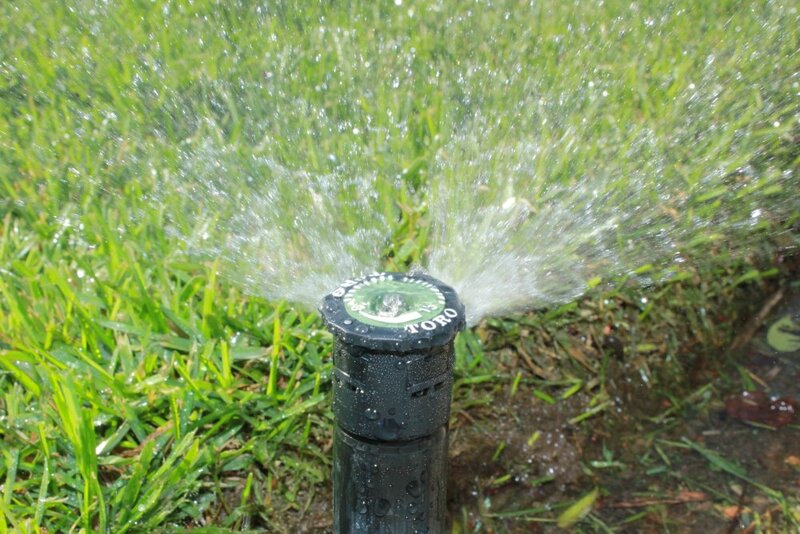 Your irrigation system is designed to cover all areas of your property. 2. You’ll notice that there is less wasted water. The American Water Works Association Research Foundation found that over half of American households’ water usage is wasted because of inefficient sprinklers. Specifically, up to 1.5 billion gallons of water is wasted each day due to inefficient sprinklers. 3. 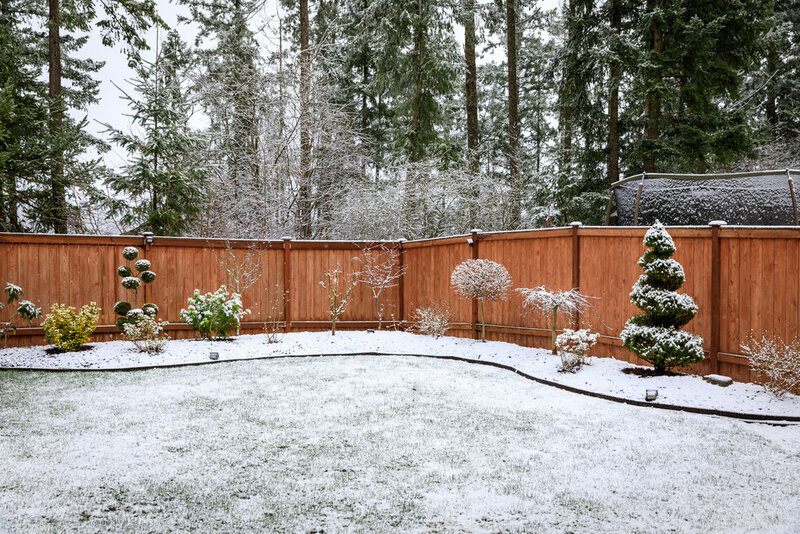 You can include sensors, such as moisture, rain, soil, and weather, that turn off your sprinkler when the soil has enough water or there is rain coming soon. 4. Drip and micro-irrigation systems emit water directly to your plants’ roots rather than shallowly watering them. Drip irrigation sends water directly to the roots of your landscape plants, trees and shrubs. Since it goes right to the roots, your drip system doesn’t need to operate for long periods of time. Drippers also save you time because you don’t need to run your garden hose and stand there watering your plants for an hour or so. 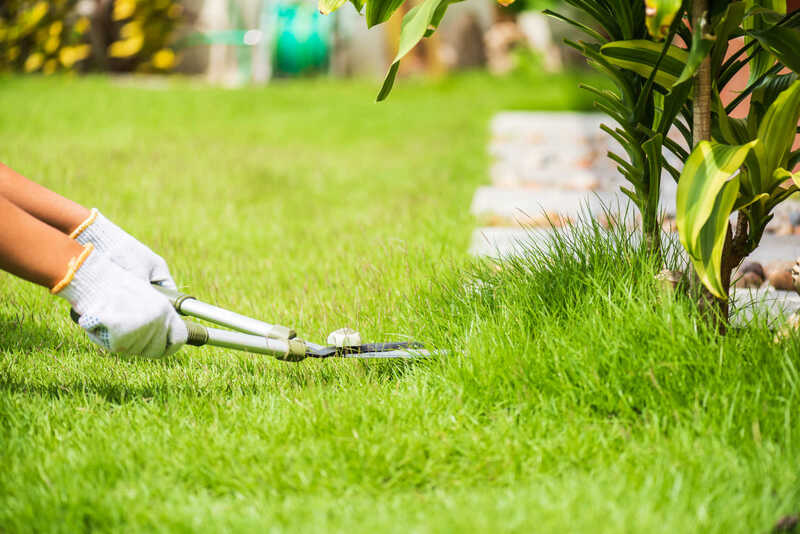 Organic lawn care and plant health care may not be for everyone. However, when you invest in it, you’ll notice that your soil holds onto moisture for a more extended period of time. 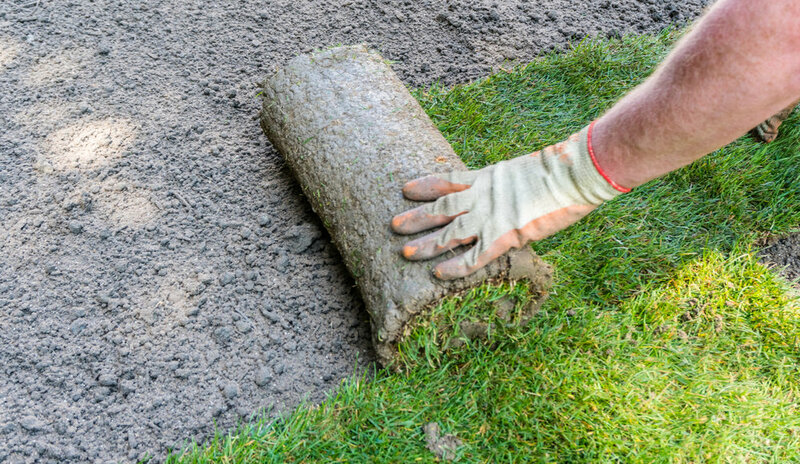 The soil amendments and fertilizers build up your property’s soil, so it helps lawn roots to go down deep in the soil for moisture. You’ll notice that you’re watering less per week when your soil is healthy. 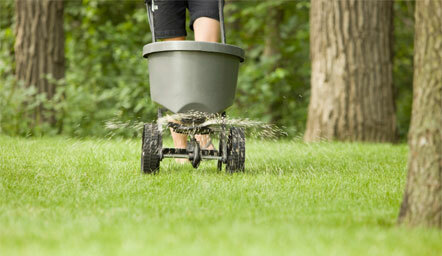 At Apple Valley Eco-Landscapes, we specialize in organic lawn care and landscaping services. We care about the environment as well as our customers’ properties. 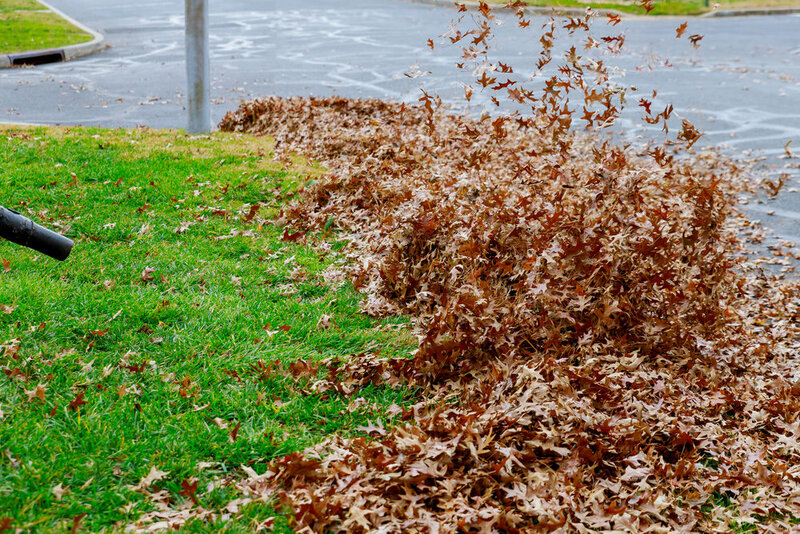 If you’re not ready to commit to an organic lawn care program, that’s okay. We provide hybrid solutions combining organic and traditional lawn care products to give you quicker results. We also recommend our sister company, Conserva Irrigation because they use the best sprinkler systemsin the business. Plus, they design, install, audit and maintain lawn sprinklers in the greater Oklahoma City region. 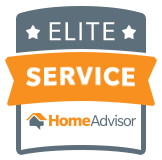 If your Oklahoma City lawn and garden needs a professional touch, call us today at 405-531-9105 or fill out our contact form.